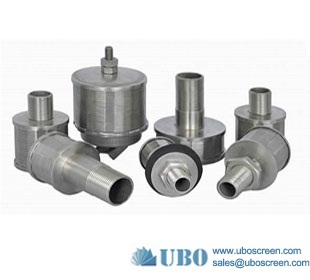 ---Filter Nozzle list--- Johnson wedge wire scree.. Johnson well screen slot.. 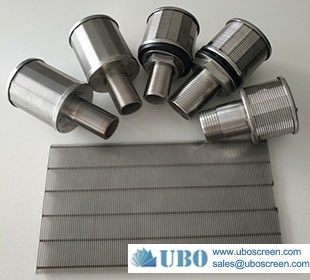 Stainless Steel Filter N.. stainless false bottom h.. wedge wire sieve steel w.. stainless steel water no.. Johnson screen slotted s.. Water well screen filter.. Water screen nozzle stra.. SS 304 Johnson water fil.. Customized wedge wire sc.. SS Johnson screen filter.. SS Industrial Water Soft.. SS slotted wedge wire sc.. Johnson screens wedge wi.. Stainless Steel 304 Wate.. 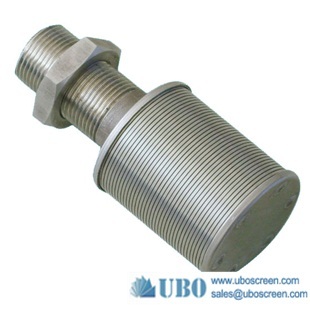 Stainless Steel Single T.. Johnson wedge wire scree.. 0.2mm slot SS Johnson We.. 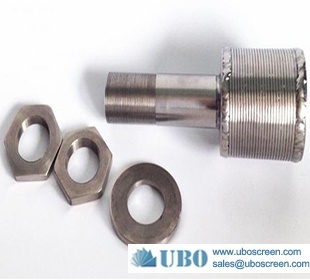 Stainless Steel 304/316 .. SS High Pressure Water S.. SS water strainer filter.. stainless steel wedge wi.. Wedge Wire Screen Filter.. SS water well wedge wire.. stainless steel filter n.. 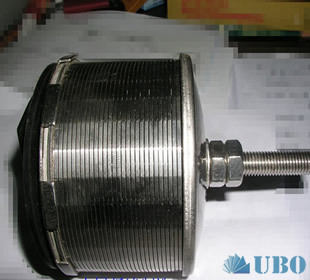 Stainless steel strainer.. 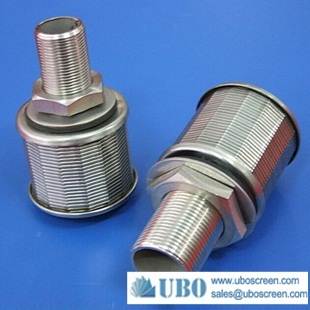 Stainless Steel High Pre.. SS Water Spray Nozzle Hi.. 0.2mm slot water well sc.. 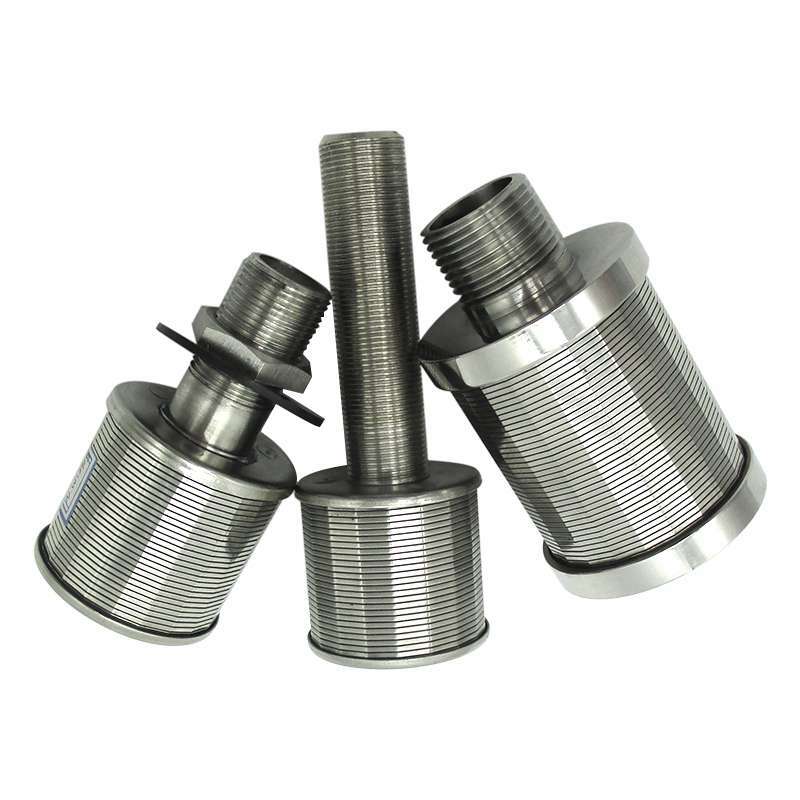 Stainless steel wire mes.. Softening water treatmen.. Johnson Slotted Wire Scr.. NPT Male/Female Water Tr.. Wedge wire wrapped scree.. wire wrapped slotted con.. 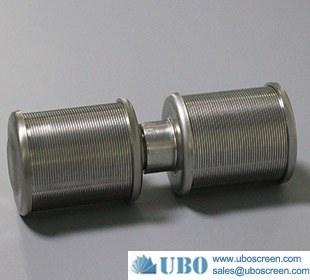 Customized Stainless Ste.. Wire wrapped screen wate.. Stainless Steel Johnson .. 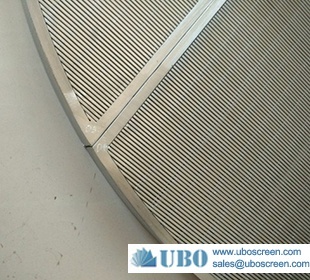 Stainless Steel wedge wi.. stainless steel wedge wi.. low carbon steel water f.. 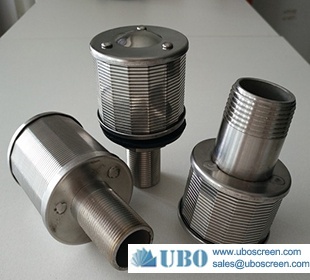 Stainless steel wedge wi.. filter screen nozzles.. 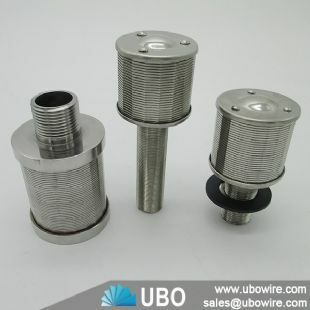 Stainless steel water tr.. Sintered filter for wate.. 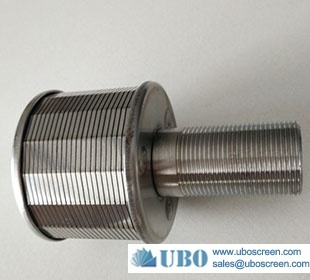 Stainless Steel Water Sl.. Water Slot Well Screen.. 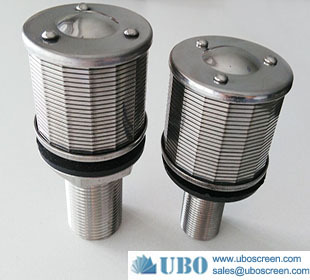 Stainless Steel Filter N.. 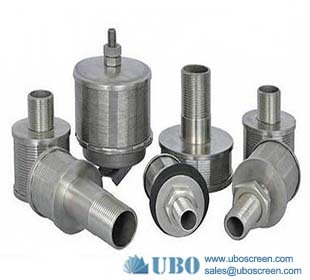 Stainless steel water fi.. screen nozzle water filt.. 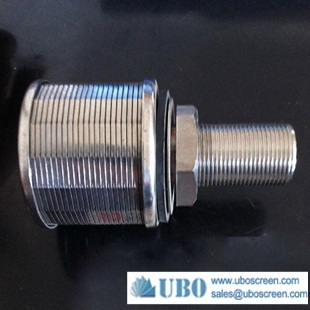 Stainless Steel Johnson .. Filter Nozzle.. stainless steel filter n.. 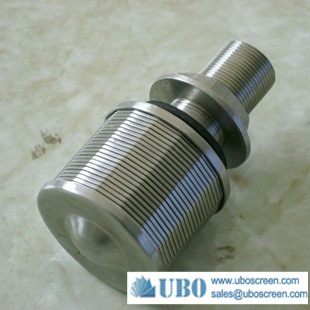 Stainless steel Water tr.. 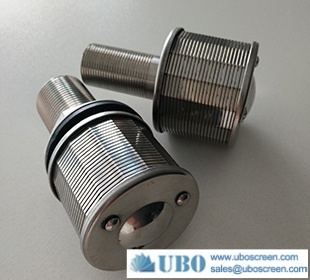 Stainless steel filte no.. Stainless steel water fi.. 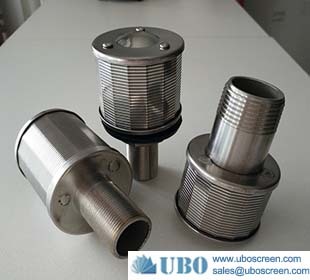 Stainless steel resin tr.. filter screen nozzle..